In many ways women in Japan already embody some of the core thinking and attitude behind JDI (Just Do It), but culturally its not encouraged for women to show themselves as competitive and athletic. 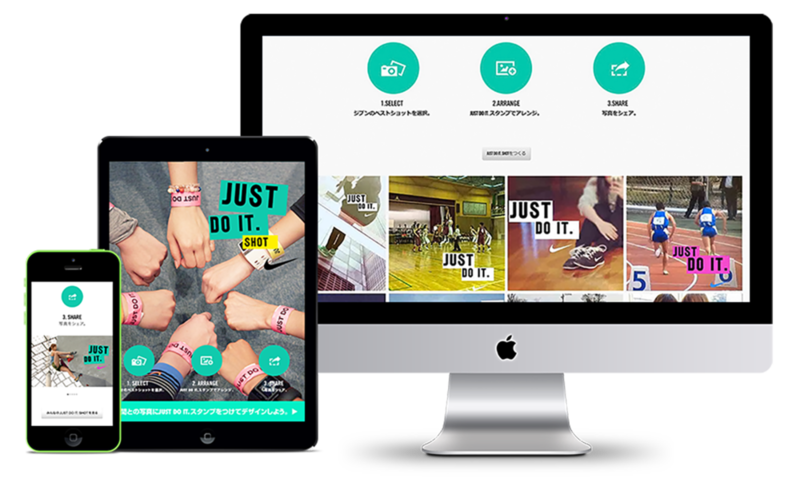 Inspire female athletes* in Japan to express the spirit of JDI in their daily conversation ( text messages) by creating a collection of beautiful visual language packed with strength and confidence. 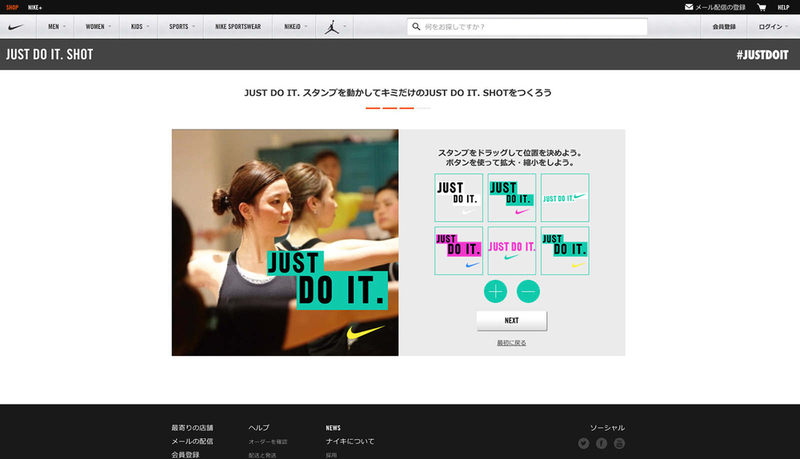 In many ways women in Japan already embody some of the core thinking and attitude behind JDI (Just Do It), but culturally its not encouraged for women to show themselves as competitive and athletic. 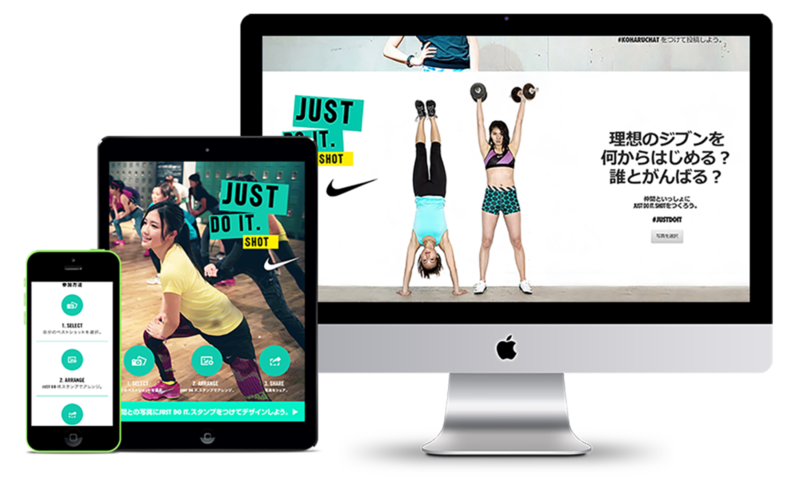 Our goal is to inspire female athletes* in Japan to express the spirit of JDI in their daily conversation ( text messages) by creating a collection of beautiful visual language packed with strength and confidence.